Do you find the Keto Diet Complex & Confusing? 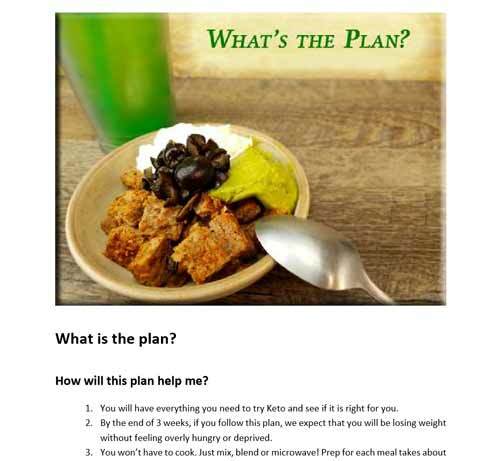 The No Cook Keto Meal Plan makes Starting Keto Simple. Why is No Cook Keto the Easiest Way to Start Keto? Everything you need to easily start a keto diet. Keto Diet Basics, Menus, Recipes, Macros, Shopping Lists, and Self Evaluation Form. All the work is done for you. 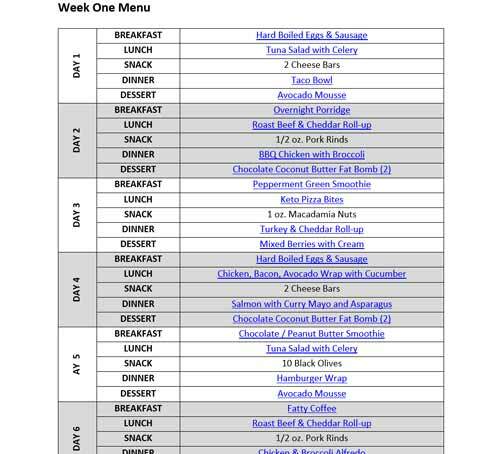 Daily menus including Breakfast, Lunch, Dinner, and Snacks. Shop local or online with links provided. 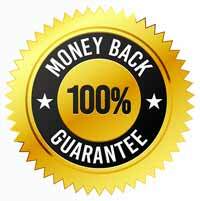 Everything you need in just 41 clear and concise downloadable pages. 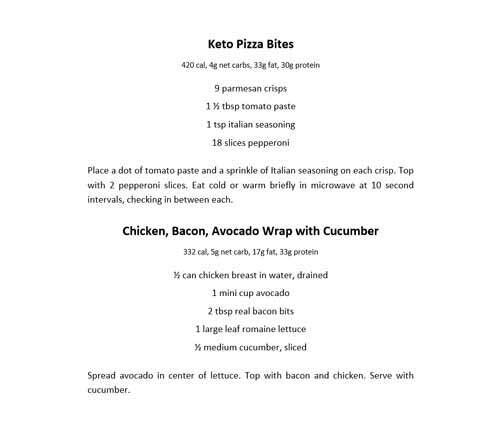 The PDF book has four pages of keto basics, then menus, shopping lists, and recipes. 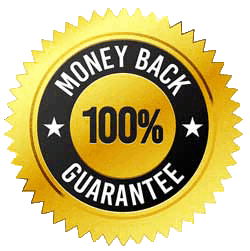 Includes our No Cook Keto Daily Support Emails to help you succeed while building your keto knowledge in a few minutes each day. 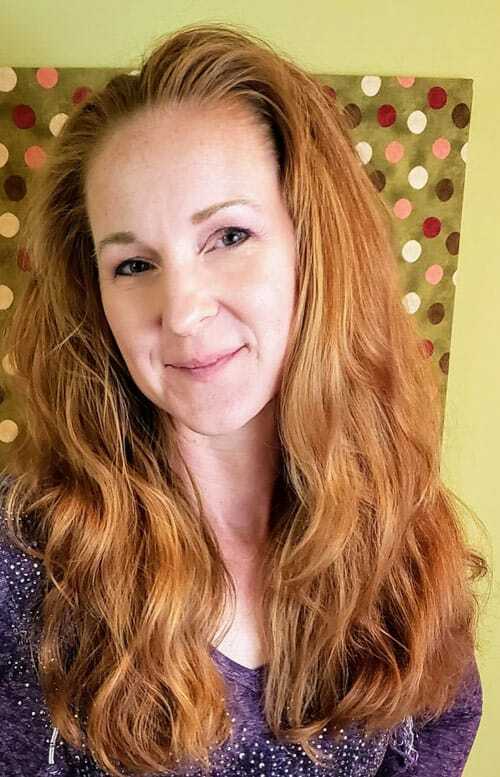 With a Bachelors in Anthropology and a Masters in Holistic Nutrition, “No Cook Keto” is the child of a lifetime of learning and over a decade of coaching local clients to their wellness goals with a ketogenic diet. What does the No Cook Keto Meal Plan look like? 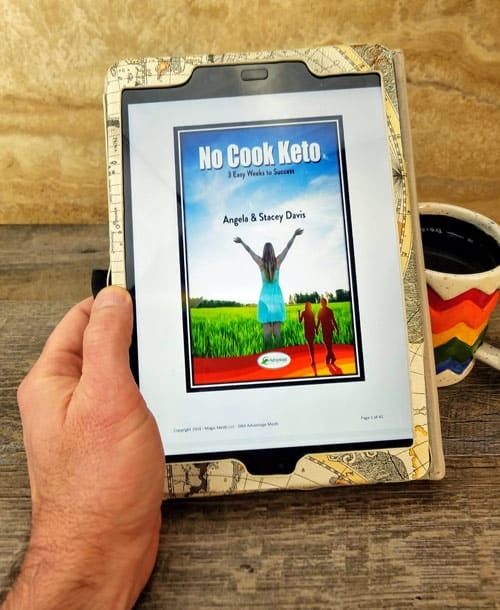 Check out these screen shots of the downloadable No Cook Keto. Clear & Concise to be respectful of your time. If you don’t want to read a keto book to start your Keto Diet, this meal plan is for you. Includes three weeks of menus. Breakfast, Lunch, Dinner, and Snacks. Super easy No Cook Keto Recipes with your Keto Macros Included. Want to download a sample for free? 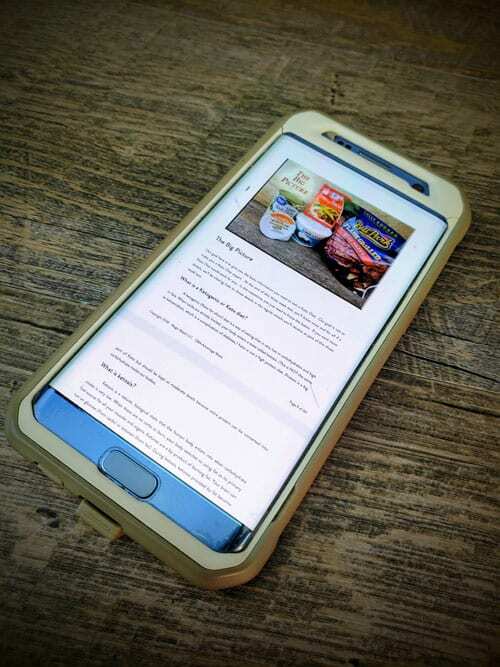 Signup to receive the 10 Page No Cook Keto Sample and the Advantage Meals Keto Newsletters with Keto Articles, Recipes, and Research. You have successfully signed up. Watch for the emailed No Cook Keto Sample shortly. Be sure to check your promotions folder! Look for an email to confirm your subscription, then look for a second email with the PDF Attached in the next few minutes. Be sure to check your Promotions folder. 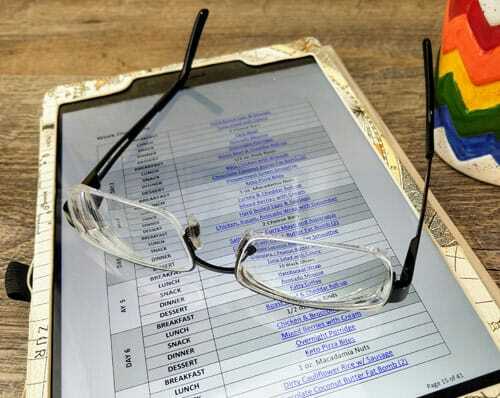 Then add our email address to your contacts.